Alpha-Androstenol is produced naturally by both men and women. Said to give the wearer a friendly, approachable and less intimidating impression. 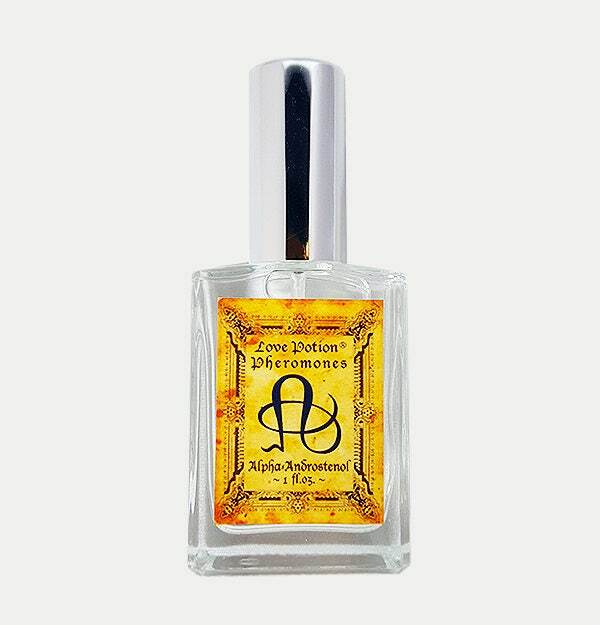 Alpha-Androstenol encourages empathy and romantic feelings; as well as creating an aura of youth and health. 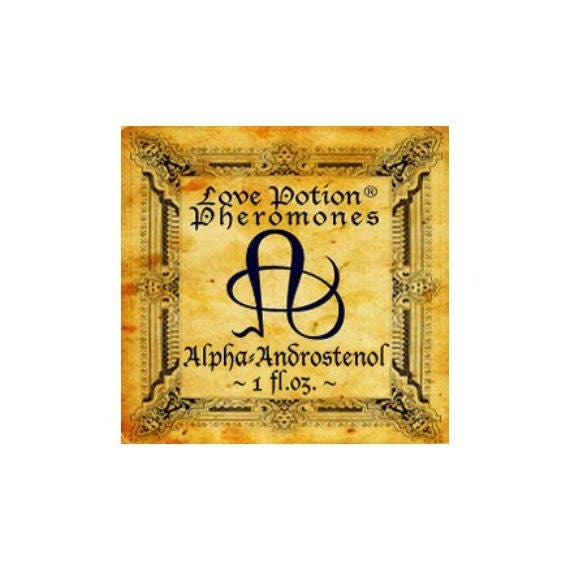 Alpha-Androstenol is a mood elevating pheromone that when dispersed can increase chattiness and friendliness from both sexes. For most people, it's a popularity magnet and helps lend a good time "party" atmosphere. Please choose concentration of 4,500 mcg or 7,500 mcg per 1 fl. oz. May be worn by both men and women.